Christmas markets in Dresden - Weihnachten in Dresden. Gibt dem Winter Glanz. It’s lovely in the countryside! Christmas outside the big city offers a special blend of the contemplative, the traditional and the rustic. The wine-growing estates and villages near Dresden have been decorated for the Christmas season and look forward to welcoming you. Discover a tradition of craftsmanship extending back over the centuries. Meet friends, old and new. 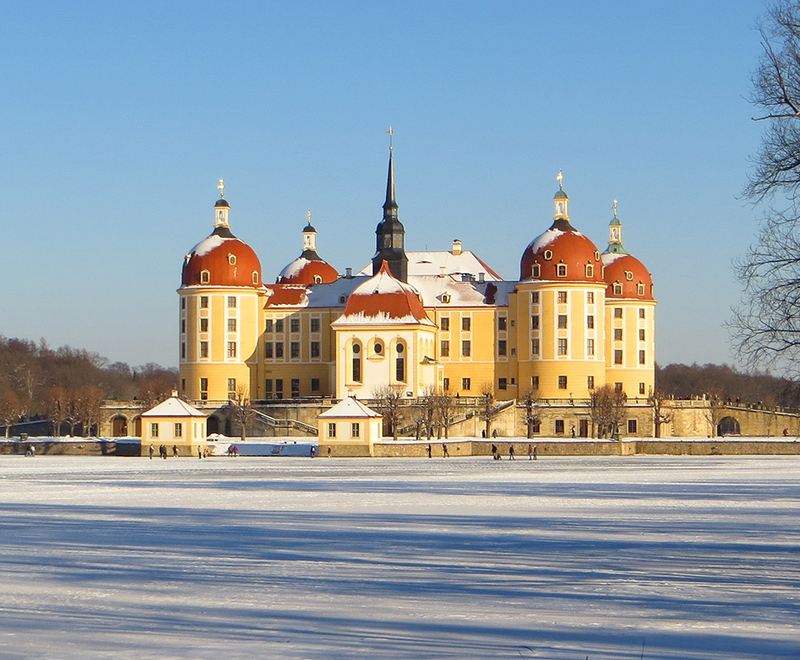 And be amazed by just how much Christmas means to the people of Radebeul, Meissen, Weinböhla and Moritzburg. Only 120 bakeries and pastry shops in and around Dresden are licensed to make the real Dresdner Christstollen – 100% artisan baking according to a traditional recipe and strict quality criteria. In other words, an incomparable experience for the taste buds! 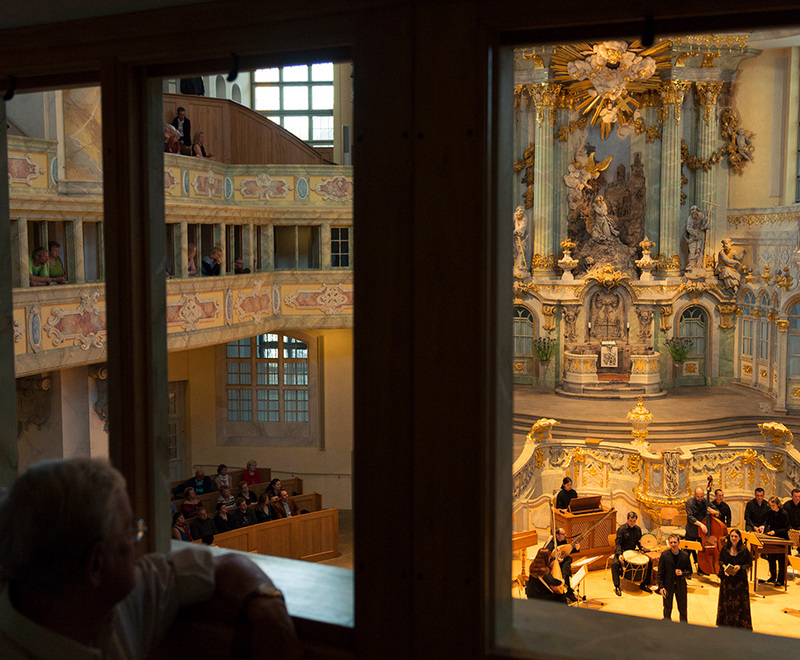 Sublime singing coupled with unbridled joie de vivre: For over 800 years, the young singers of the Dresdner Kreuzchor have been delighting and inspiring their audiences. Top vocal talent, enthralling precision, individual excellence – a first-class Christmas experience. 8.12.2018 | Start: 10 a.m.
A great celebration for a unique Dresden baking tradition and a historic parade with a giant christmas cake. 20.12.2018 | Start: 6 p.m.
An open air event in a class of its own. For the fourth time the Dresdner Kreuzchor invites you to a great Christmas singing in the famous football stadium. Raise the curtain! Manege free! Let yourself be enchanted by a special mixture of Christmas atmosphere, breathtaking acrobatics and international circus art. 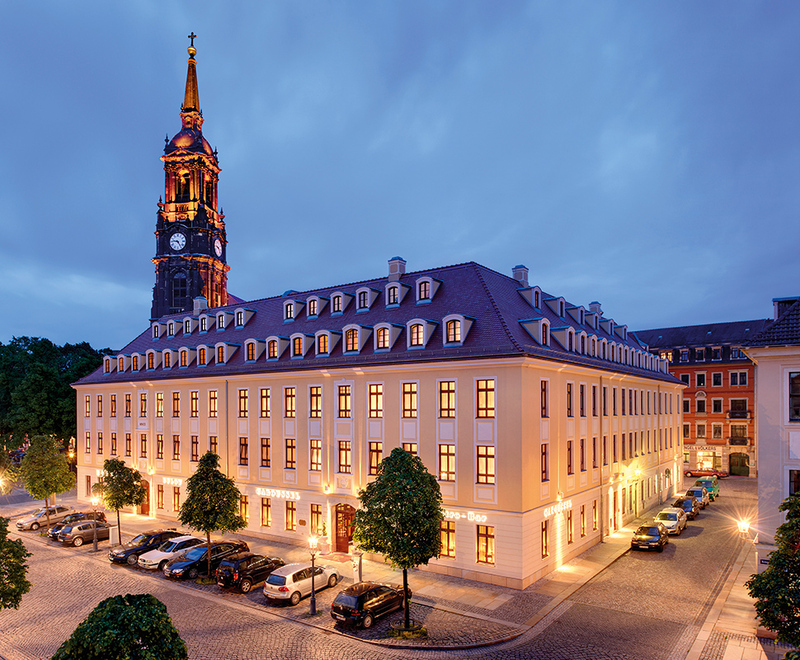 23.12.2018 | Start: 5 p.m.
Concerts, festivals, art, culture – What’s going on in Dresden Elbland? Find out here. Centrally located and ritzy? Bijou and refined? Family-run and rural? Look here for a hotel to suit your needs. Culture & enjoyment. Science & business. Leisure & family. It’s all here in the Dresden Magazine. 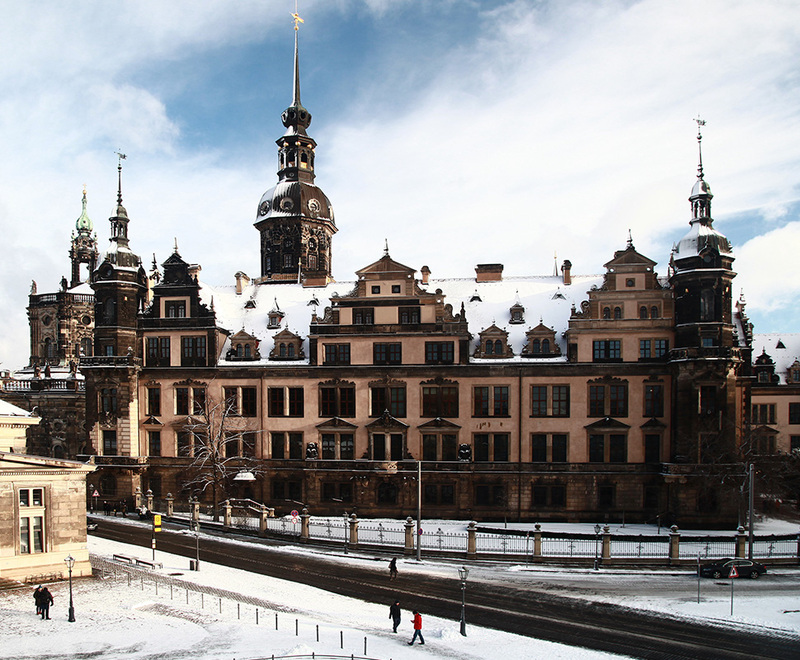 Vineyards, idyllic villages and places rich in history: Discover Dresden’s surroundings.